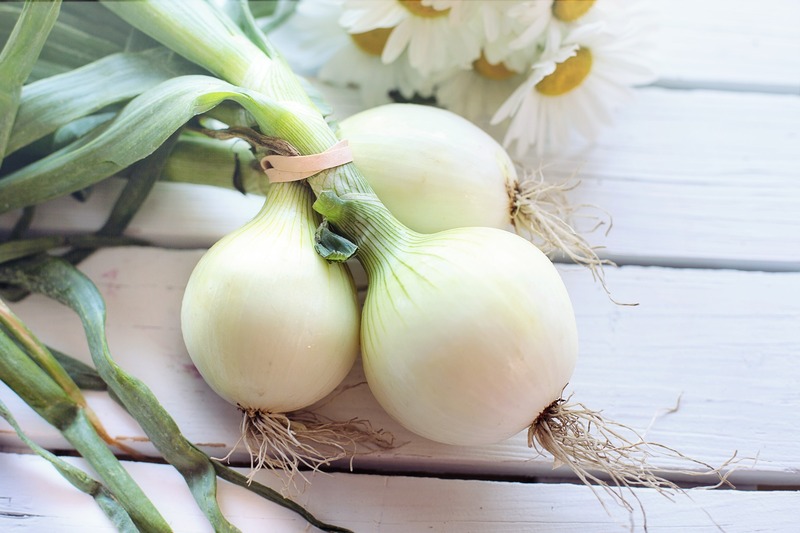 The Canadian Organic Standards (COS) are a set of industry standards used in the federal organic certification process, which help steer federal organic regulations. They outline the principles of health, ecology, fairness and care that guide organic agriculture, and specify the methods required to grow certified organic food. Comprised of a set of organic principles and management standards, as well as a permitted substances list, these standards apply to any products involved in provincial or national import and export, or those using the Canada Organic logo. They are enforced by the Canadian Food Inspection Agency (CFIA) at the federal level. 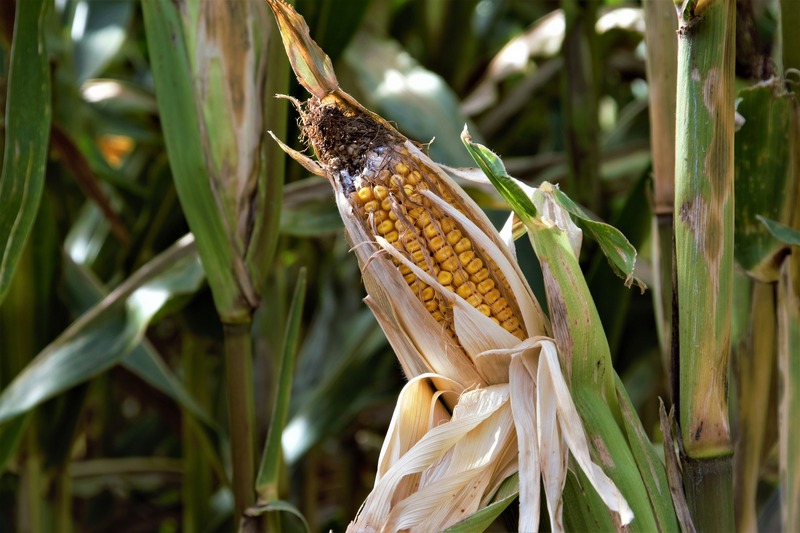 The Standards were originally created in the late 1990s, and formally referenced in the federal Organic Products Regulations that came into effect in 2009. Why Do They Need to be Reviewed and Updated? The Canadian Organic Standards were last updated in 2015. Like all national industry standards, the Canadian General Standards Board requires the standards be reviewed every five years to ensure that they remain consistently valid and applicable, reflect recent industry developments and are comparable to the organic standards of Canada’s major trading partners like the United States and the European Union. This promotes the growth of the organic sector, ensures that Canadian organic products remain competitive and can be traded internationally, and protects the interests of producers and consumers. Because of the five-year rule, the COS are now under review again, in preparation for their 2020 renewal. This process is managed by the Canadian General Standards Board (CGSB), but the organic sector is responsible for generating their content. 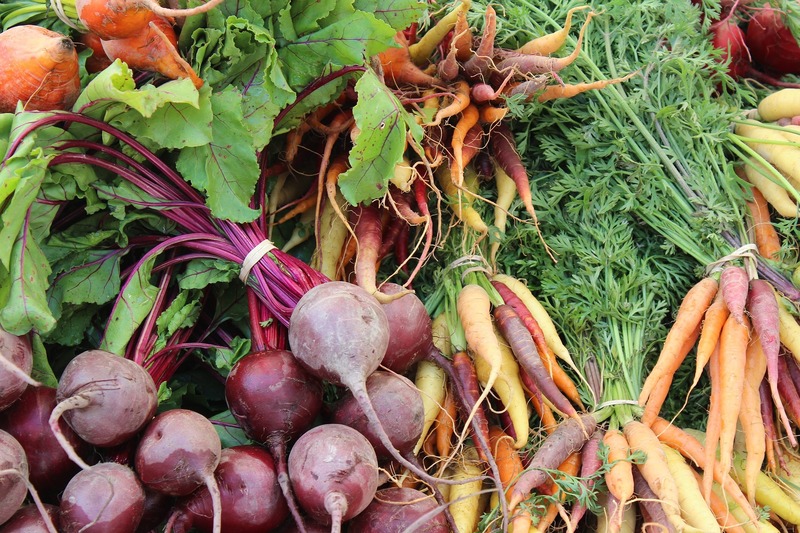 Spearheaded by the Organic Federation of Canada (OFC), the review begins with industry consultation and the creation of working groups to review proposed modifications and make recommendations to the CGSB’s Committee on Organic Agriculture. How Is this Process Funded? The advantage of Canada’s system is that it gives industry stakeholders control over the standards they adhere to, but it also means that funding for the review process is not guaranteed by the federal government. In the case of the COS, the industry bodies conducting the review (like the OFC) must acquire external funding to accomplish their part of the project. If updates are not completed every five years, the standards are archived. This is not the case in the US, where organic standards are embedded into regulation policies and their review is controlled and funded by the government. Last time the COS were reviewed in 2015, the process cost approximately $1 million. 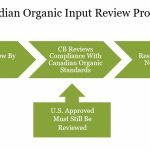 Unlike the USDA, which invests $500,000 per year in the maintenance of the US organic standards, Canada does not have an ongoing funding program dedicated to organic standards maintenance. 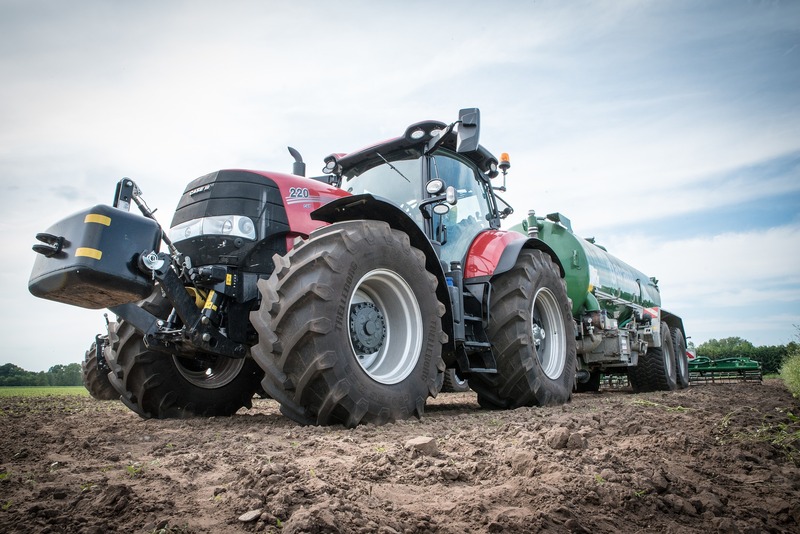 In January, Minister of Agriculture and Agri-Food Lawrence MacAulay announced that the Canadian government would provide partial financial support for the 2020 Standards review. This funding is part of an ongoing governmental effort to bolster the organic industry, which brings in about $5.4 billion in annual retail sales. Minister MacAulay also announced $72,500 for The Canadian Organic Growers (COG) to develop a guide to the COS, to be used by producers, processors and distributors in understanding the importance of organic standardization in Canada. The Government of Canada will provide up to $250,000 to cover the service fee collected by the CGSB, which oversees the review process to ensure transparency and fairness. However, the grant will not cover the funds required for conducting industry consultation and research leading up to the redrafting process, estimated at about $400,000. The OFC is currently seeking funding to cover the project. OCO supports the OFC and other national organizations in their efforts to secure permanent maintenance funding. The industry consultation that will take place leading up to the review will be primarily carried out by the OFC, a body made up of representatives of provincial organic associations like OCO from across the country. Right now, the OFC is accepting its first round of proposals for Standards modifications from organic sector stakeholders until July 31st 2018. From there, the OFC will create working groups to review proposed modifications and draft reflective recommendations to the CGSB Committee on Organic Agriculture. OFC Coordinator Nicole Boudreau says that the working groups will begin meeting very soon, and will ideally be making recommendations to the CGSB Committee by October 2018. The CGSB Committee is made up of 40 voting members. Once they have received the working group recommendations, they will vote on whether to adopt them, and address any issues that arise. The CGSB will also lead a public consultation, circulating the draft revised standards to the industry and the public for comment. Boudreau says the industry consultation and CGSB process are scheduled to be completed by November 2020. Standards modifications can be proposed for several reasons, including ambiguity of meaning, conflicting information across sections, industry changes that render old policies irrelevant or require new regulation, or discrepancies between the COS and policies set by the USDA or EU that inhibit fair trade. They can also be based on issues brought forth by producers or other industry members, such as that of the burden of parallel production. The standards review is based on consensus and transparency, which means receiving input from as many voices as possible. In addition to fulfilling our existing role as a provincial representative on the OFC board and the CGSB Committee throughout the review process, OCO is taking further initiative to advocate for our members’ concerns. Over the next few months, we will gather comments from Ontario organic sector stakeholders to help shape our provincial proposals and incorporate them into our vote at the CGSB Committee. 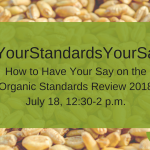 As part of this process, we will host a series of Your Standards, Your Say webinars to address challenges faced by organic producers and consumers, and brainstorm potential amendments to the Standards. We will also distribute surveys to our membership to determine which issues and changes organic stakeholders feel strongly about. If you would like to suggest or sponsor a webinar topic, please contact OCO Executive Director Carolyn Young at carolyn@organiccouncil.ca. If you would like to submit a proposal to the OFC, fill out the appropriate form and send it as a Word document to Nicole Boudreau at info@organicfederation.ca.